Classic Movie Man: Happy Valentine’s Day From the Classic Movie Man! Happy Valentine’s Day From the Classic Movie Man! 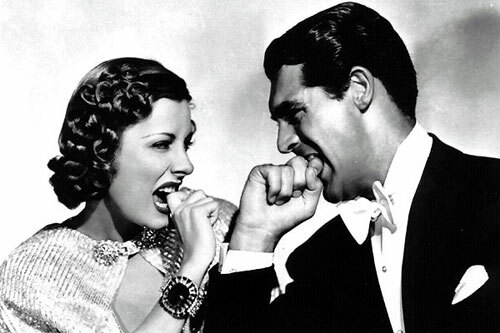 Irene Dunne and Cary Grant can't deny The Awful Truth!